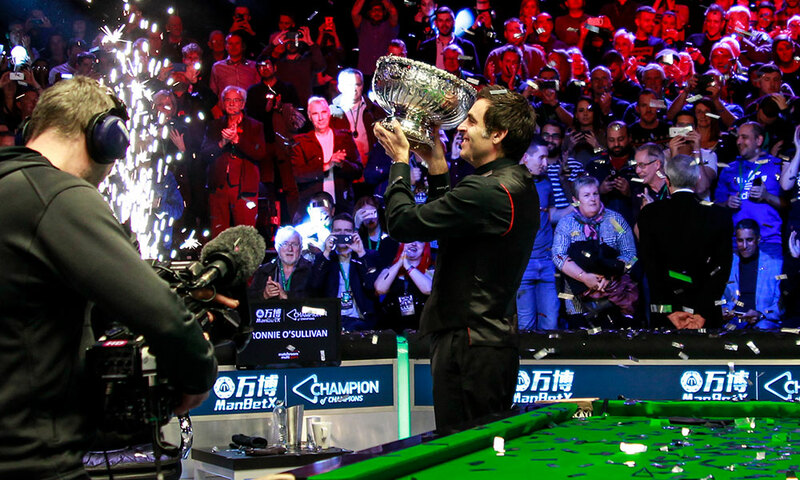 Matchroom Multi Sport COO Emily Frazer said: “The ManBetX Champion of Champions set the bar last week for not only seven days of sensational snooker but also a record-breaking live attending audience as well as the highest TV viewing figures yet for the event. Tickets for the 2019 ManBetX Champion of Champions are on are on sale now. Prices start from just £11 per session with Premium and VIP packages also available. VIP tickets include prime view reserved seating with priority entry to arena, access to the tournament lounge where you’ll be able to see players practicing before their match, a two-course meal and much more.